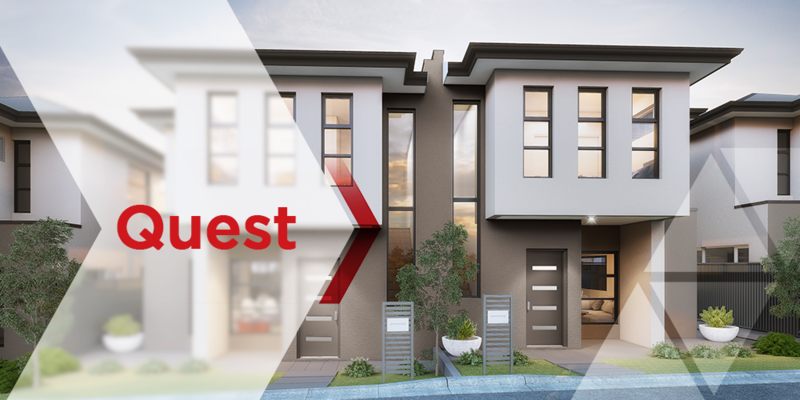 Qattro believes in a new Aussie dream, where quality homes are built as strong as the community where it lies. Great developments bring people together. A Qattro home gives you the advantages of urban development and the warmth of community living in every project, down to the smallest detail. From your first nest to your retirement haven, celebrate every milestone of your life in a home where the most cherished memories are created. in making your property dreams real. We believe in a new Aussie dream, where quality homes are built as strong as the community where it lies. Great developments bring people together.